I’m a huge fan of music I kinda think everyone is or maybe not but I can’t imagine going one whole day without music. I believe its about time I made “on repeat” a segment on the blog. If you are new to Damie’s Diary on repeat segment is aimed at sharing with you song/songs that have been topping my playlists. Today’s song is a cover of one of my favourite songs- Baby mi jowo by Ebenezer Obey. I grew up listening to a lot of his songs and I still do. 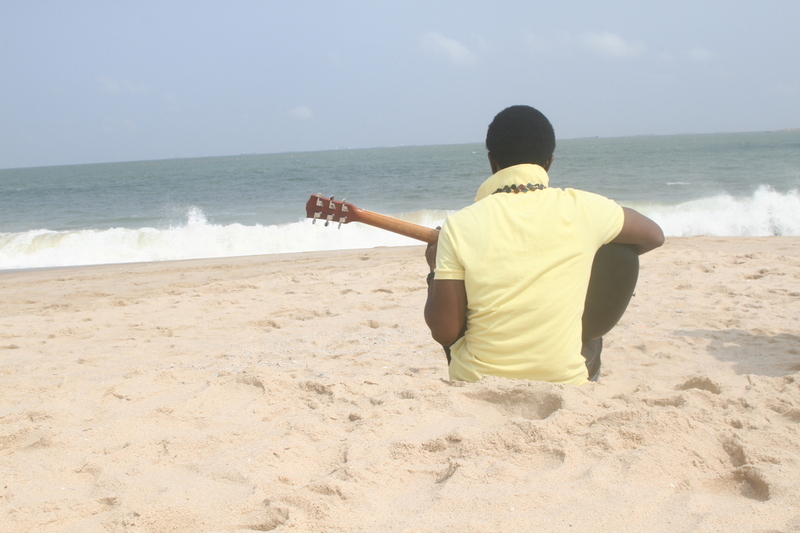 Dtone Martins is a soul/ R&B artist popularly known for his live performances. I have been a fan of his music for years now and when he released this cover song it just bought me over finally. The unique thing about Dtone’s songs is the minimal use of instruments, the prominence of the guitar(which I love) and of course its quite relaxing. The cover song is not a full yoruba song but a fine mixture of the English and Yourba Language. You know when I love something I go overboard trying to explain why, I’ll leave you now with the song Click to listen/download. Have you listened to this song before, what do you think? Please share with me some of the songs topping your playlist.